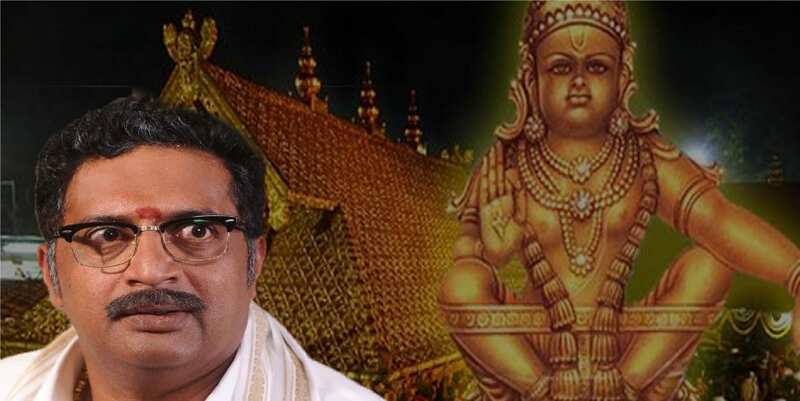 Prakash Raj again sparks controversy, insults Lord Ayyappa and Sabarimala! 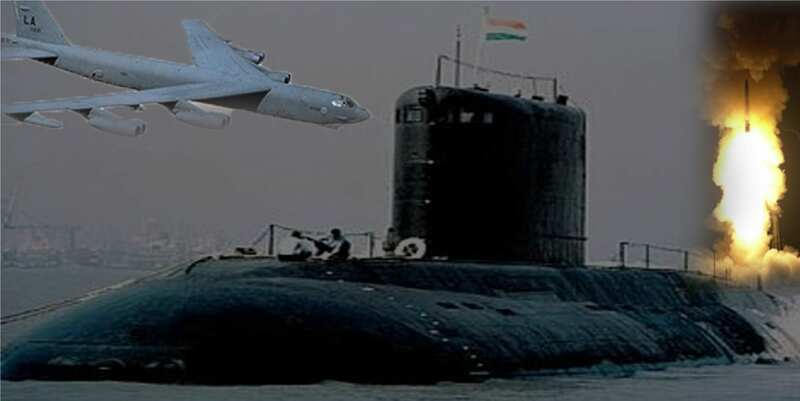 India enters Nuclear Triad with INS Arihant completing deterrence patrol: ‘Fitting response to nuclear blackmailers’ says PM Modi! Prakash Raj again sparks controversy,..
India enters Nuclear Triad with.. Even tough the AAP government led by Arvind Kejriwal has totally failed to give a better governance in Delhi, it hasn’t stopped its gimmicks to portray itself as a pro-people government. In such an act, now the Kejriwal government has used an image of a bridge from Netherlands and claimed that it was constructed by Kejriwal government. Shocked? Unable to control your laughter? Yes, this indeed took place where the AAP government claimed that credits for an bridge that was constructed years back in Netherlands. Now don’t be shocked. Arvind Kejriwal’s AAP is not existing in Netherlands, but this blunder indeed took place. Through Aam Aadmi Party’s official twitter account, Delhi’s deputy chief minister Manish Sisodia said “Delhi! Here is your pride ..The Signature Bridge . Ready to welcome you tomorrow for Inauguration Ceremony.. 4PM onwards.. Sunday, 4th Nov”. Along with this, he posted a picture. When the picture was observed carefully, it was found that AAP had used the image of a bridge from Netherlands. When a fact check investigation was carried out, it was found out that the bridge’s name was the Erasmus Bridge. The report on it said “The City of Rotterdam inaugurated new LED lighting for the Erasmus Bridge on 25 March 2017, just before the start of Earth Hour. The 802-metre-long cable-stayed and bascule bridge across the New Meuse river connects the north and south parts of the city. The Erasmus Bridge, symbol of the Rotterdam skyline, is the second largest in the Netherlands”. The report also stated that “The contract was awarded to Dynniq, which has realized the installation in collaboration with Industrielicht. Dynniq is responsible for the production, installation and maintenance. The lighting scenarios are by ACT LIGHTING DESIGN”. This indicates that Arvind Kejriwal’s AAP mislead the public using an image from Netherlands. The AAP had inaugurated a bridge The Signature Bridge on November 4th but used the image from Netherlands. Another interesting fact is that the construction work had started in the year 2004 and was scheduled to complete in 2009. But due to the grace of the previous Congress government and Arvind Kejriwal in Delhi, it was inaugurated this year. What was even shocking is that even after this was exposed, AAP didn’t delete the tweet from its twitter handle.